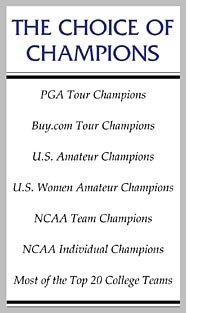 For over 20 years, many major college, amateur, and professional golf tournaments have been won using YardCard. Since its introduction in 1982, we’ve sold over 60,000 booklets. 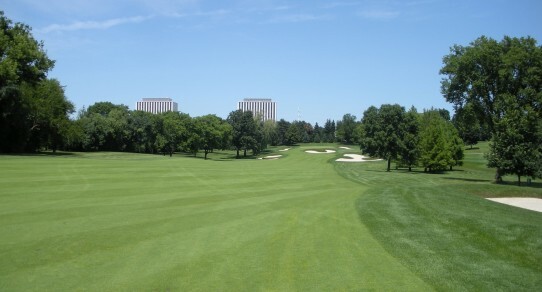 For over 20 years, many major college, and amateur golf tournaments have been won using YardCard. Since its introduction in 1982, we’ve sold over 100,000 booklets. 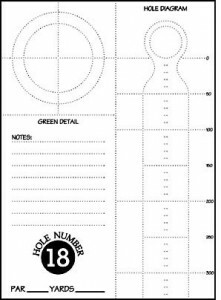 YardCard is an inexpensive, yardage book template used to record yardage, notes, green detail and strategy for tournament preparation. Deane Beman and Jack Nicklaus began the concept of yardage books in the 1960’s and now every player on every tour carries a personal yardage guide. YardCard goes far beyond a simple yardage guide. It teaches discipline, mental preparation, and course management, while improving confidence, concentration, and scoring. YardCard is standard equipment for competitive golf.